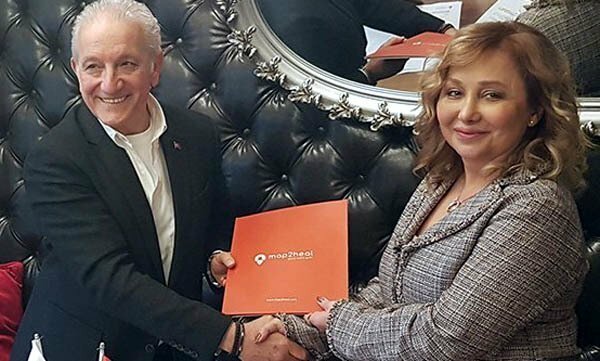 Recently, THTC has contracted with AKSA Health's CEO Sara Akahavan from Sweden which provided the growth of Turkey in the Scandinavian Market​. Source: Pamukkale Health Tourism Congress. 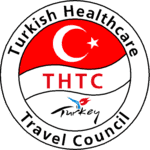 This post has been written by THTC: Turkish Healthcare Travel Council and viewed 3040 times.